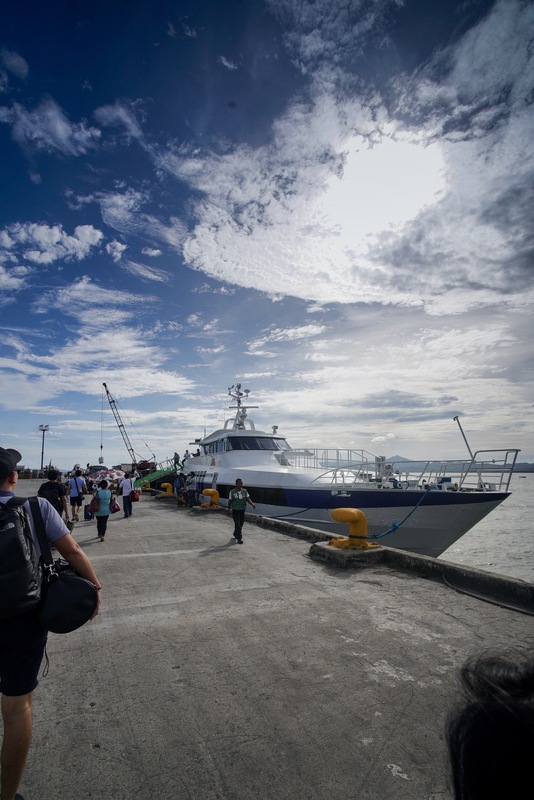 Ormoc was brief but it was great, they were celebrating their 69th city charter day when we got to the port on our way to Cebu two weeks ago. Took this photo right before we boarded that SuperCat. Clear skies, no pollution, I barely did any editing. Transferred from my A7SII to my iPhone and uploaded here with minimal editing. Filed under Street Photography. Tagged as 15mm, Leyte, Ormoc, Sony, Sony A7SII, Super Wide-Heliar, Voigtlander.